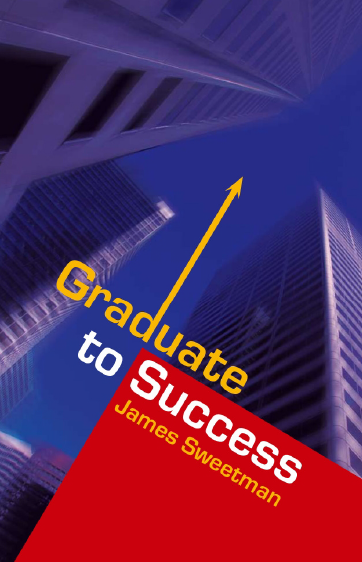 ‘Graduate to Success’ is a guidebook for those who want to soar in their careers. It will inspire, support and challenge you to unlock the door to your potential. 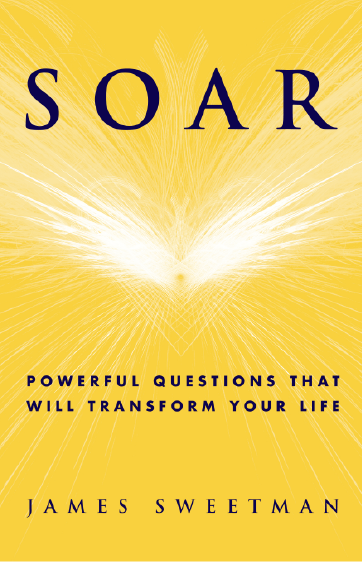 Read it to connect with your passions in life, to design a blueprint for your career success, to create your own personal brand and to discover strategies to sprint up the career ladder. Stay up to date with James' insights & life changing articles and be amongst the first to hear about his events and exclusive offers.You will receive James' popular monthly ezine Next Steps (published every month since May 2004!). Of course you can unsubscribe at any time. 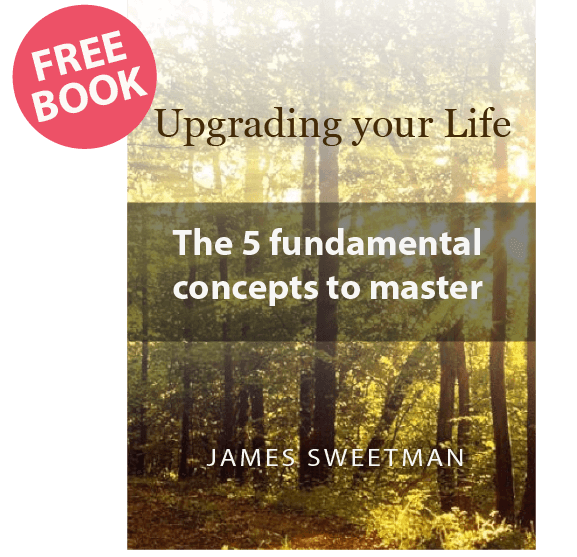 By joining the community my gift to you is a free workbook "Upgrading your Life – The 5 fundamental concepts to master." How a Dublin couple lost 13 stone!